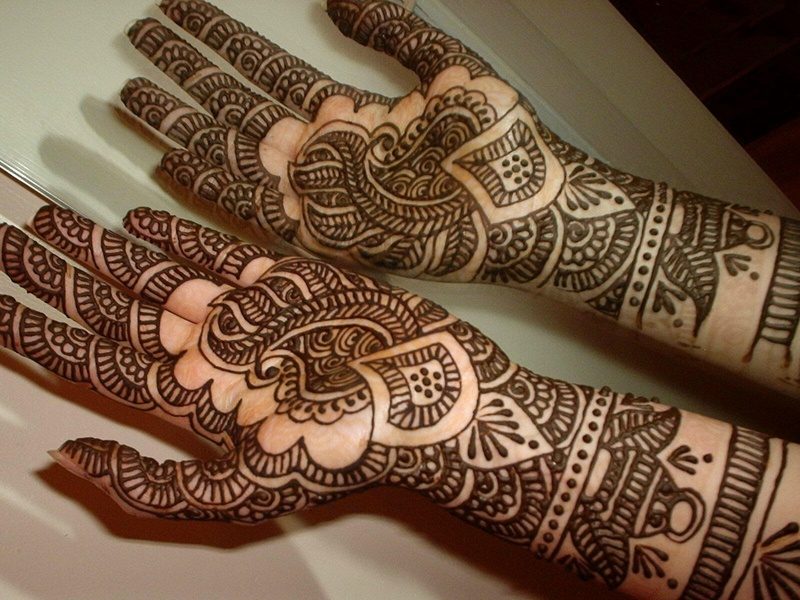 Hema Mehendi Artist, Bangalore is a very talented bridal mehendi artist. 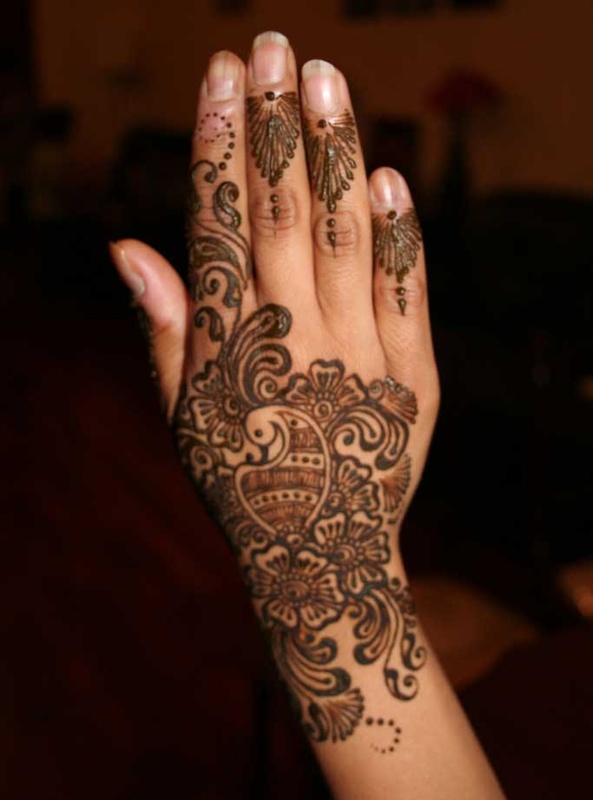 She has extensive experience in designing mehendi for brides in several mehendi ceremonies and functions. 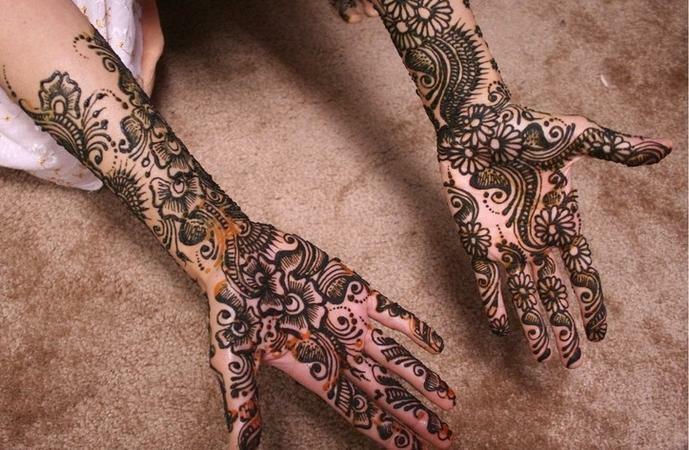 She is well-known for her versatile Arabic and Indian mehendi designs. Whether it's an intricate mehendi pattern, a traditional mehendi or a trendy mehendi design, she knows how to impress her clients with her creativity. 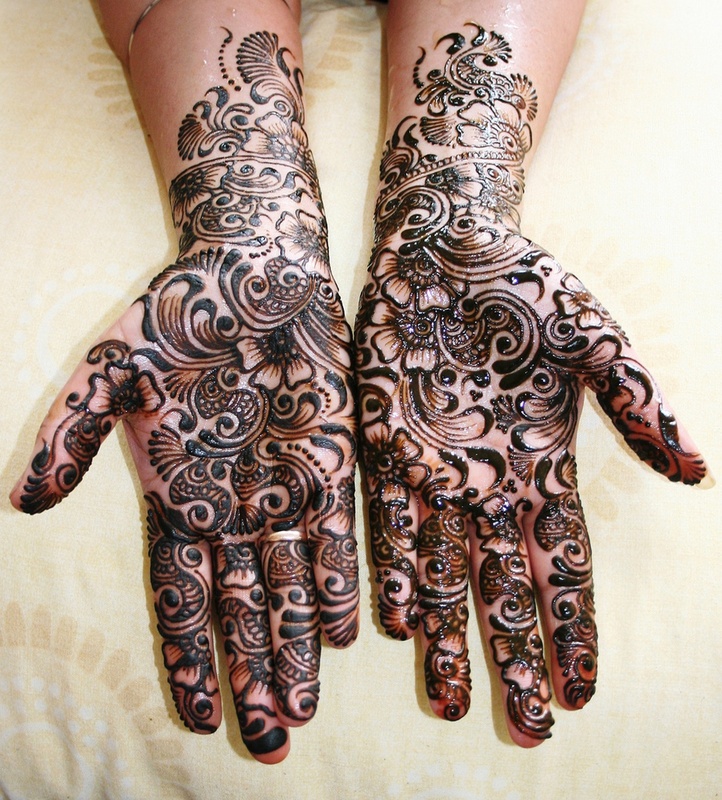 Hema Mehndi Artist is a bridal mehndi artist based out of Bangalore . Hema Mehndi Artist's telephone number is 76-66-77-88-99, address is Bangalore, Karnataka, India..
Hema Mehndi Artist is mainly known for Bridal Mehndi, Wedding Mehndi, Indian Mehndi, Arabic Mehndi. 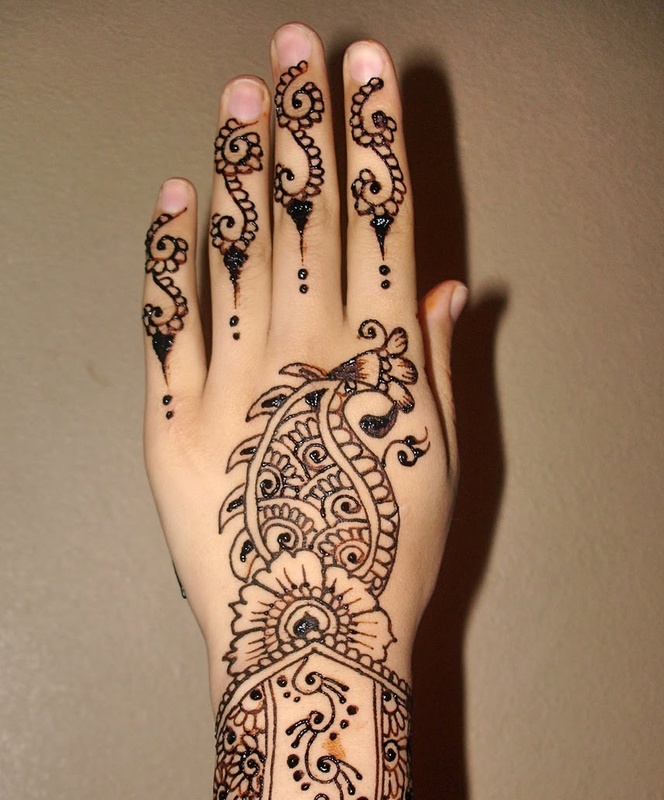 In terms of pricing Hema Mehndi Artist offers various packages starting at Rs 6500/-. There are 1 albums here at Weddingz -- suggest you have a look. 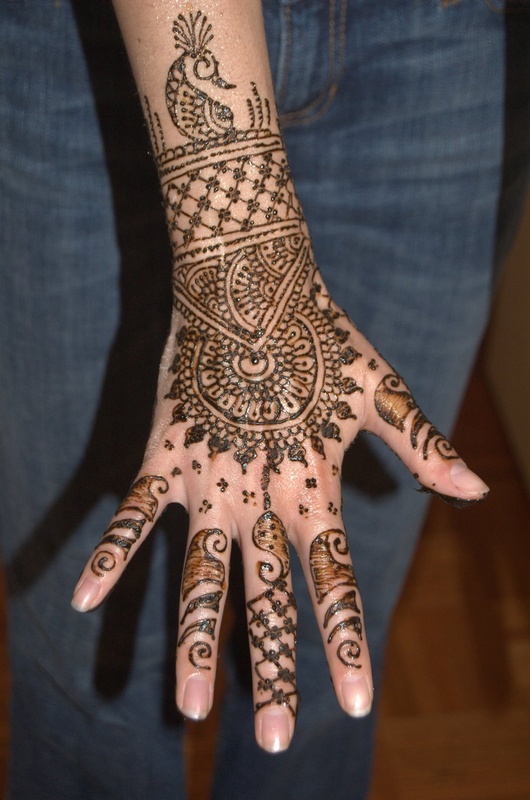 Call weddingz.in to book Hema Mehndi Artist at guaranteed prices and with peace of mind.